Help! 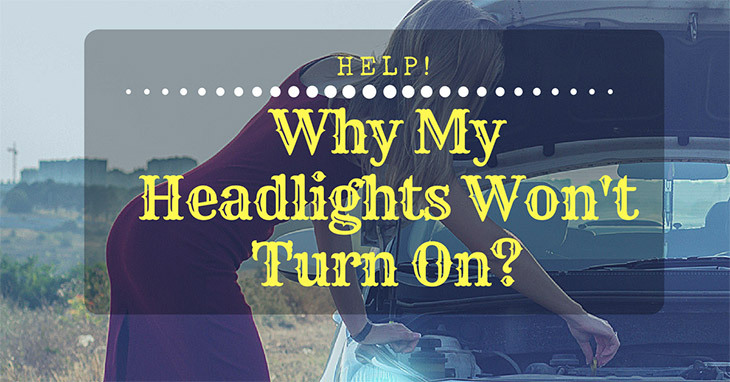 Why My Headlights Won't Turn On? →Help! Why My Headlights Won’t Turn On? Help! Why My Headlights Won’t Turn On? "My headlights won't turn on. What should I do?" Perhaps, this is one of the common issues that some car owners deal with. This article will tackle the biggest problems why headlights stop working and how to troubleshoot the problem. Eventually, these facts will help you how to handle such frustrating situation so a fun road trip can still be achieved. Headlights can give us maximum road safety while driving. Providing that you have thoroughly checked for the parts, there is no reason for you not to drive on a night or a misty day with your model car. But no matter how prepared you are, headlights can also lead to some unexpected problems. Why My Headlights Won't Turn On? Many of us have experienced it. You are driving in the middle of the road, covered with a night sky. Then suddenly, the headlamp of your car stopped working. One of the primary reasons why headlamps won't turn on is the possibility of burned wires. These wires connect the headlights to the car's main battery. Either the wires have a loose connection in the middle of the circuit or start to burn. What to do: Check the connecting wires. Disconnect if there's burning of wires or a loose connection and then replace them with new ones. 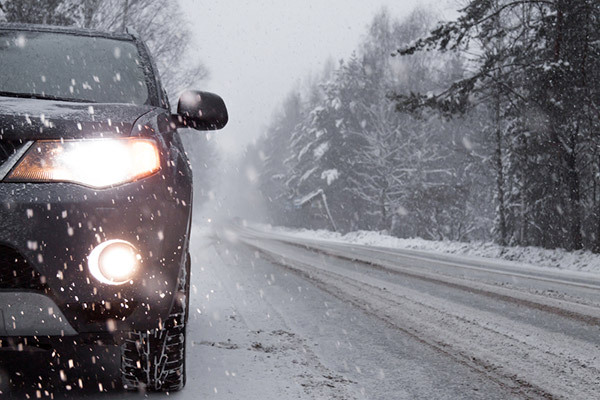 If the headlights won't still turn on, the last option you have is to take your car to the nearby mechanic or call a local professional to help you. 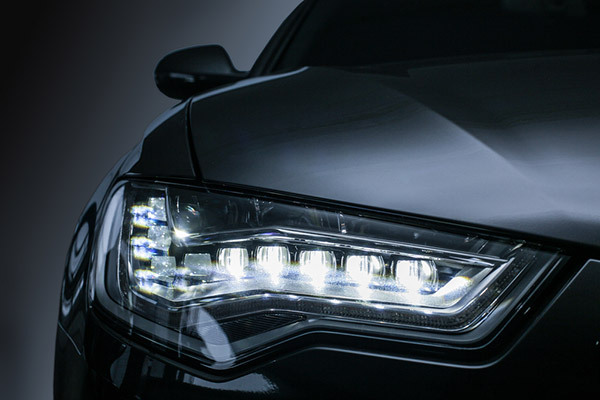 If the headlamps won't turn at all even though you've already removed the daytime running module, then it is advised to check the relay in your car headlights. What to do: Remove the existing relay and replace it with a new relay. So, you have already changed the relay but the headlight still not working? Maybe you're dealing with a bad headlight switch or a multi-function switch. What to do: Look at this failure through removing the component. Afterward, check if there's physical damage. 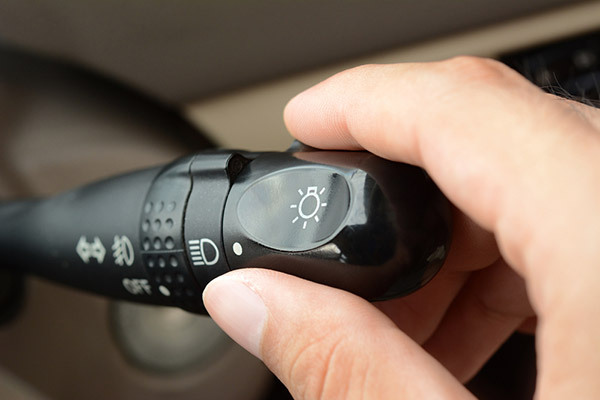 There are several possibilities that people are not able to see the failure of the bad headlight switch. If this is your case, disable the headlamps. Only take the fuse off in the headlight or disconnect the battery. 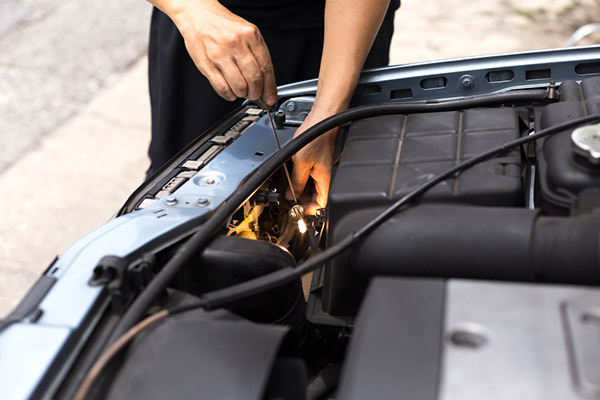 The problem might be a weak ground connection, a bad ignitor, wiring harness defect at the ignitor, a loose bulb, a tarnished bulb socket or a bad headlight bulb. Check by visually examining it. Typically, a burn out bulb is bleached. The filament within the bulb is certainly burnt, which is commonly evident as the filament's loose pieces in the bulb or a gap inside the filament. But, the bulb is in good condition! Well, the problem could be a broken wire or the switch. 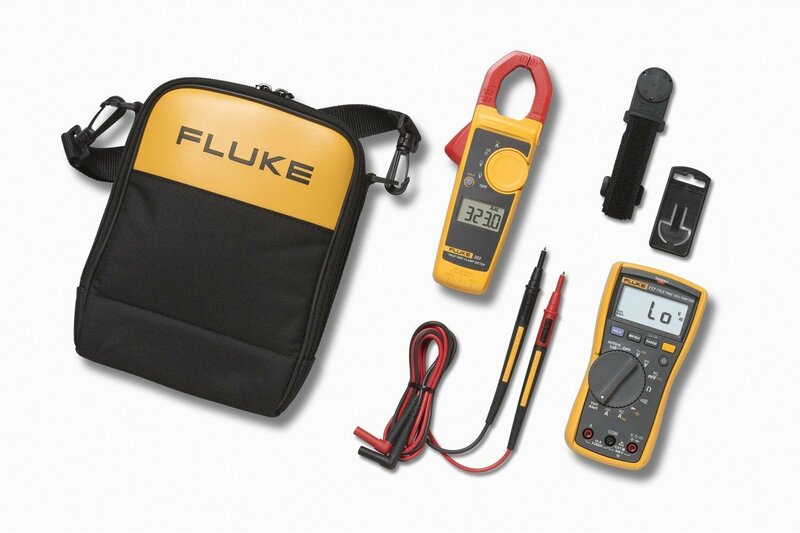 However, you may need a schematic and a multimeter since those can be difficult to find. Most likely, this particular failure occurs as a result of voltage shortage. Perhaps, due to a bad headlamp relay, headlight switch, wiring fault, dimmer switch, module or fuse. It is best to check and inspect the main fuse for the headlamp circuit. You'll see a short in the headlight circuit if the fuse blows instantly. But, if the fuse is in better condition and there's power running in your car's headlights, the module is most likely the problem. Changing a module is an intricate process. Hence, the help of a professional is highly recommended. Car Headlights: Fixing Yourself or Calling a Mechanic? Unless you have the knowledge, expertise, and tools needed to complete the job, adjusting the headlights of your car is just a piece of cake. But if not, then you may consider seeking help from an experienced mechanic to avoid further issues. If you take your car to a nearby shop, they will start examining the headlight system, checking the relays and switches and testing the fuses. 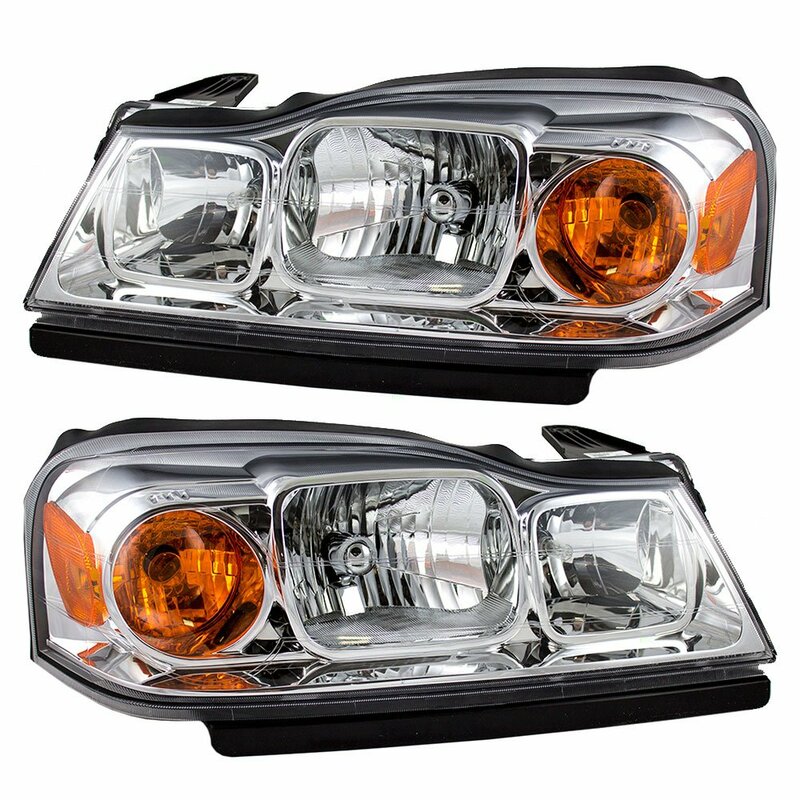 Amazon is a great source for finding top quality headlight bulbs and headlight housing for your valuable car at a price you can afford. Here, you can do searches for the headlight bulbs, assemblies, etc. suited to your car needs and preferences. Most of the products fit numerous model years of similar car, so finding the right items would not be a painful task. 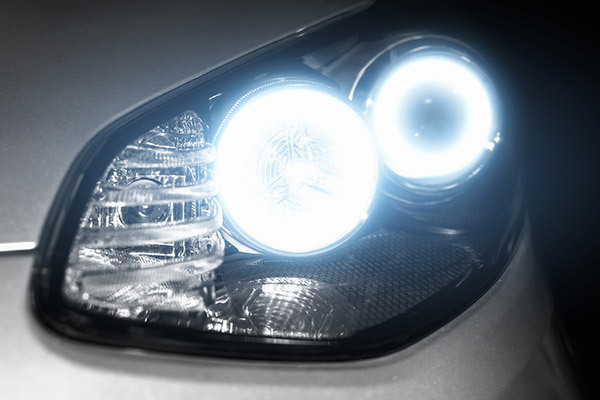 As for your question "why my headlights won't turn on” depends on several headlight failures. You must know the core reason before making an appropriate action. Though fixing the problem on your own could be a good idea, you may also consider getting professional help. I hope you find this post valuable in helping you know and fix the headlight failure of your car. If you have any questions about this article, kindly leave a comment below. Hi there! I’m Jordan, chief editor of Crush the Road and I’m a self-confessed automative fanatic. Cars or vehicles has always been a passion of mine and will always be my favorite pastime. Now that I am married and has one adorable son, I have the time to write and share my personal experiences with other automative enthusiasts like me. Welcome to my fantastic blog! Transmission Cooler Lines Leaking at Radiator: What You Need To Know? Deborah Hall on Why Can’t You Open Your Car Door From The Inside? Andy on Transmission Cooler Lines Leaking at Radiator: What You Need To Know? Crushtheroad.com is a participant in the Amazon Services LLC Associates Program, an affiliate advertising program designed to provide a means for sites to earn advertising fees by advertising and linking to Amazon. *Amazon and the Amazon logo are trademarks of Amazon.com, Inc., or its affiliates. Additionally, Crushtheroad.com participates in various other affiliate programs, and we sometimes get a commission through purchases made through our links.